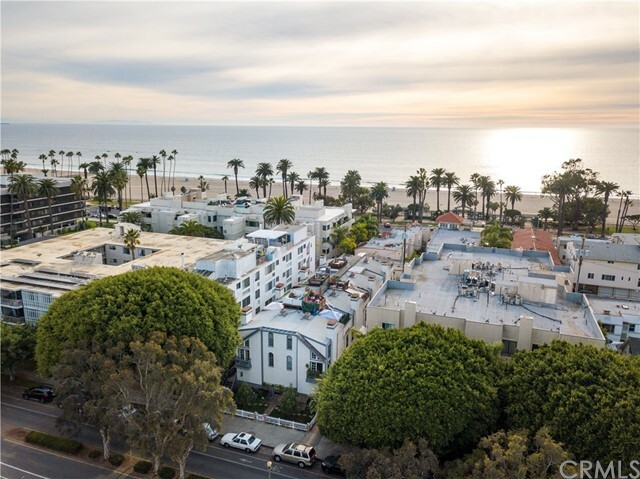 Located just a block from trendy Montana Avenue and four blocks from the beach, this charming, freshly renovated condo represents Santa Monica living at its finest! 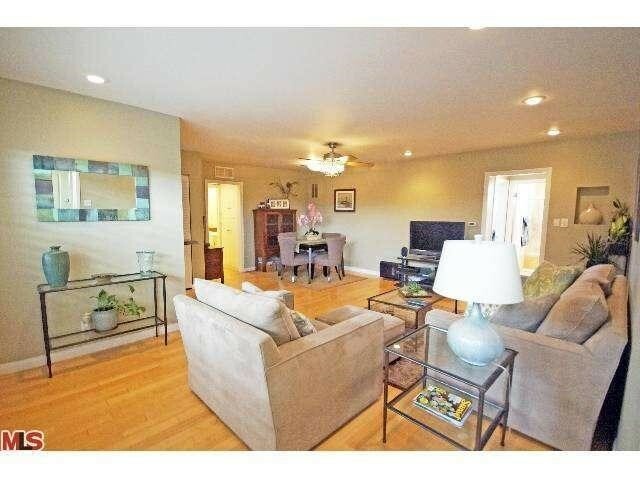 This front facing, top floor unit has been extensively updated and is filled with natural light and ocean breezes. Highlights include brand new flooring and base molding, kitchen with Quartz counter tops, Subway tiled back splash and new cabinetry. Both bedrooms are full of light and offer ample closet space. The bathrooms have been recently updated with Subway tiling and new vanities and fixtures. The unit also offers washer/dryer in unit and community garage/secure access, providing safety and security in this quaint 10 unit building. 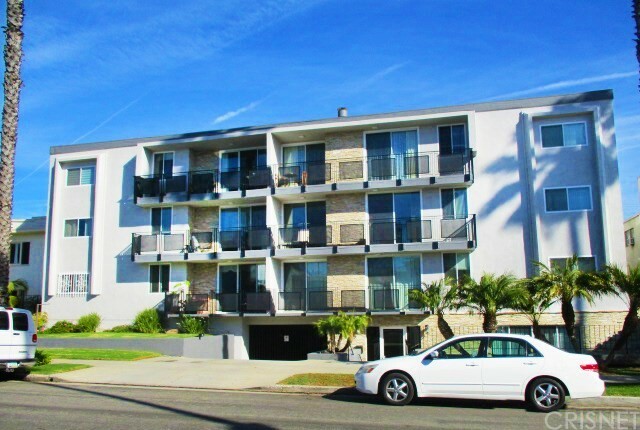 Ideal location is close to Third Street Promenade, Montana Avenue and the beach. 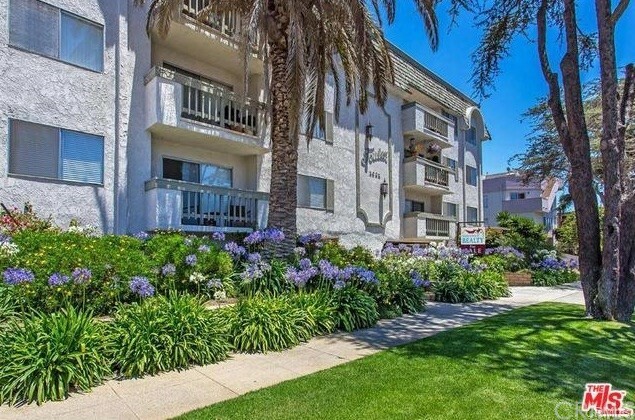 Move right in and take advantage of the best dining, shopping and entertainment Santa Monica has to offer! 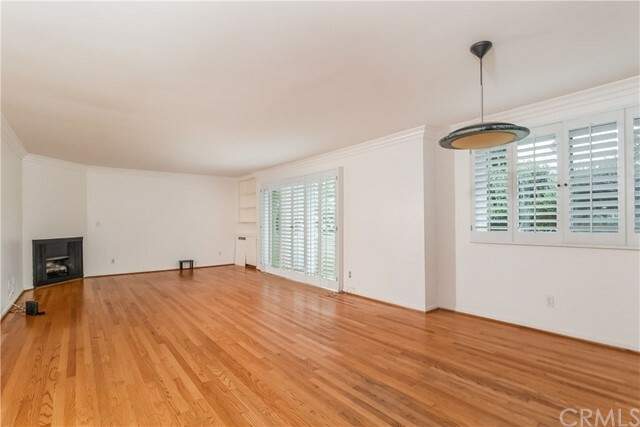 Based on information from California Regional Multiple Listing Service, Inc. as of 1/8/2019 3:50:32 AM PST and /or other sources. All data, including all measurements and calculations of area, is obtained from various sources and has not been, and will not be, verified by broker or MLS. All information should be independently reviewed and verified for accuracy. Properties may or may not be listed by the office/agent presenting the information.